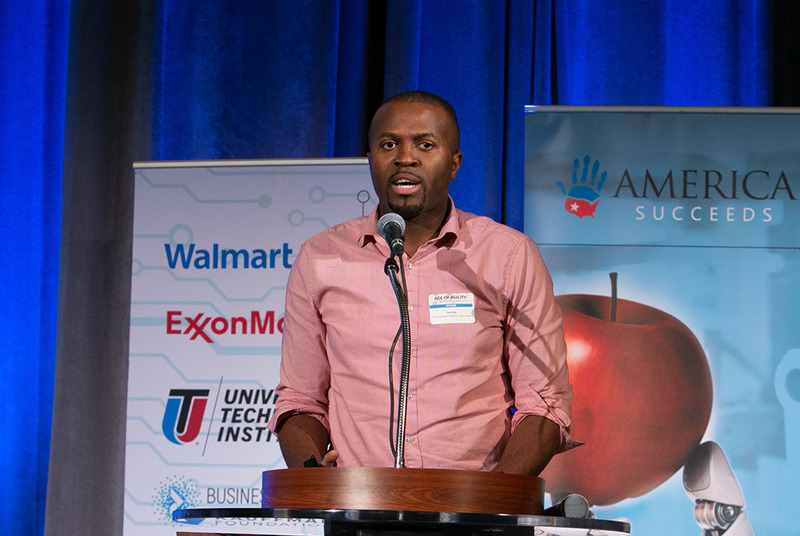 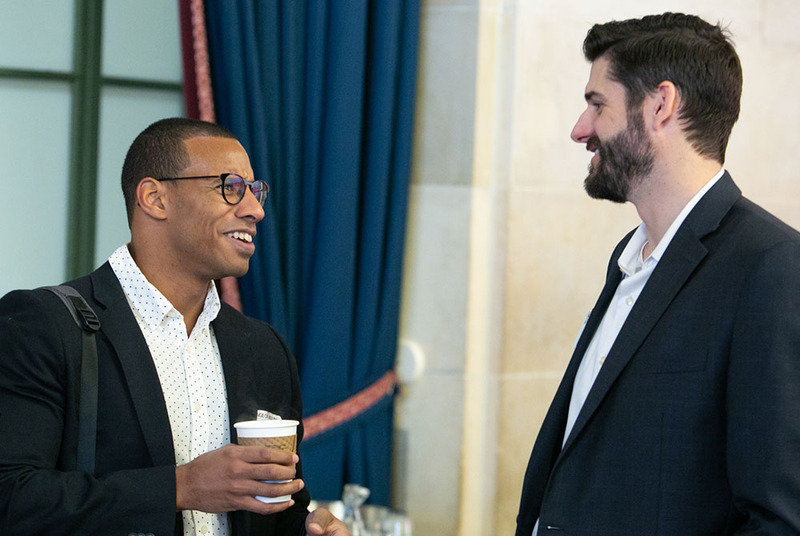 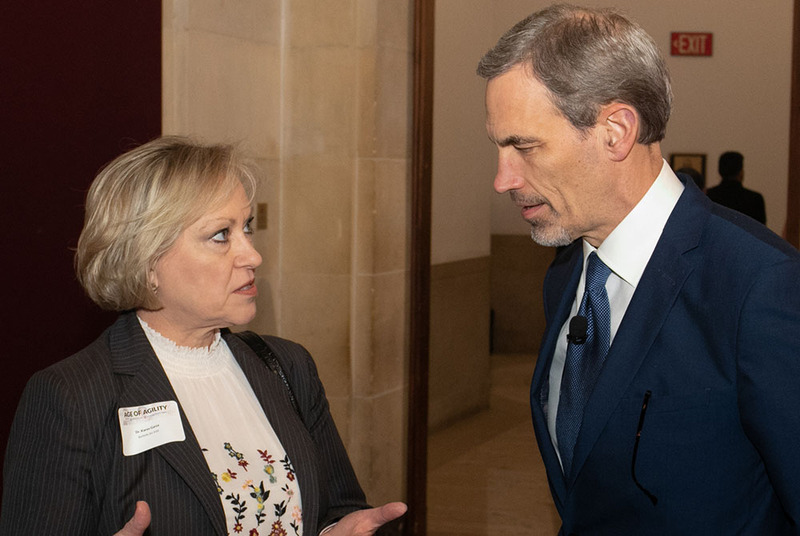 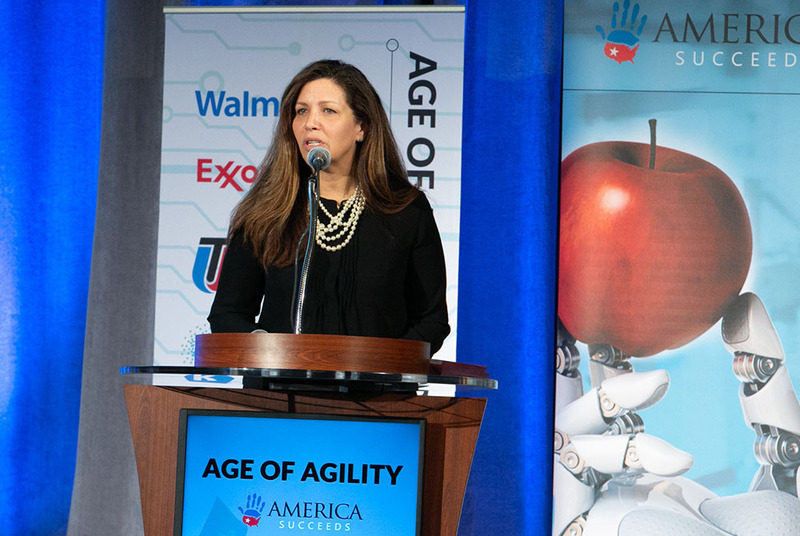 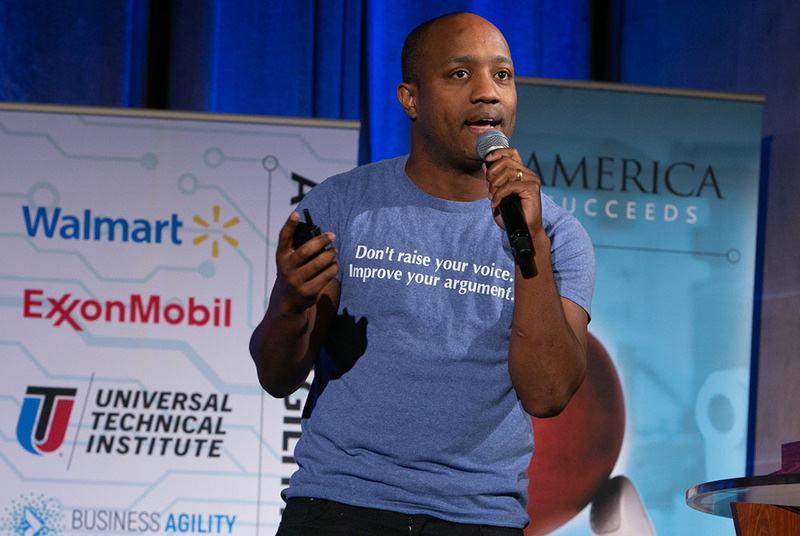 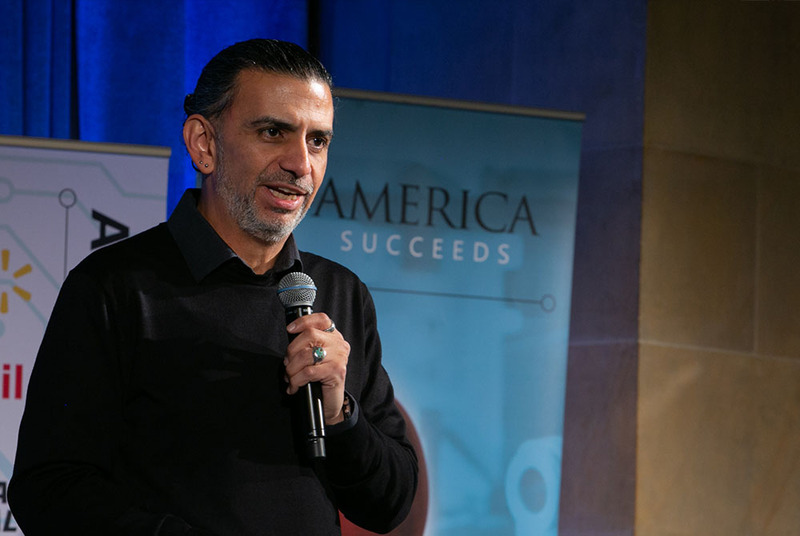 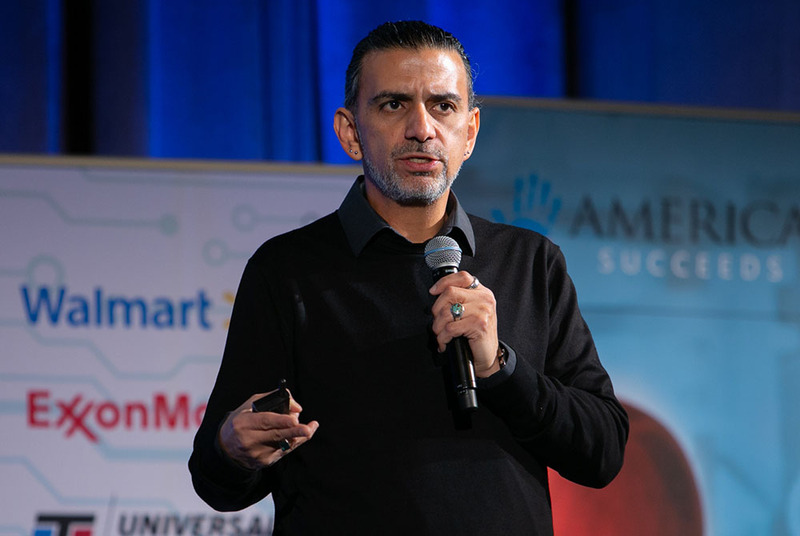 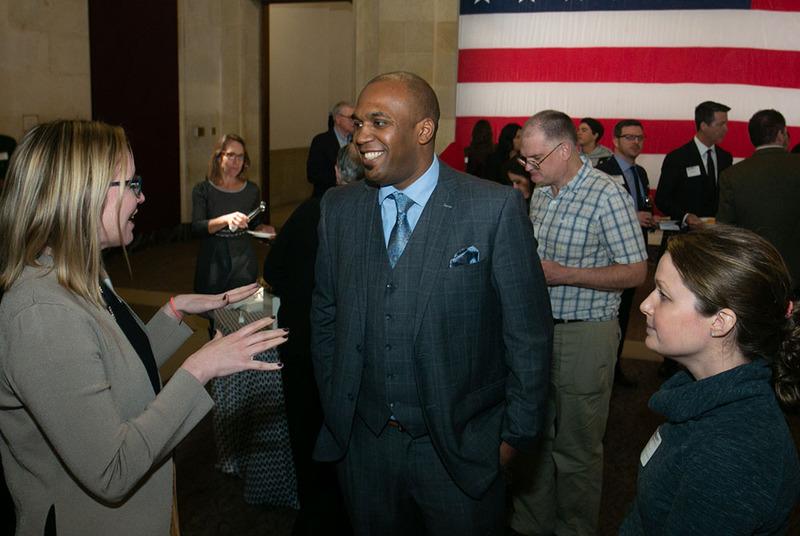 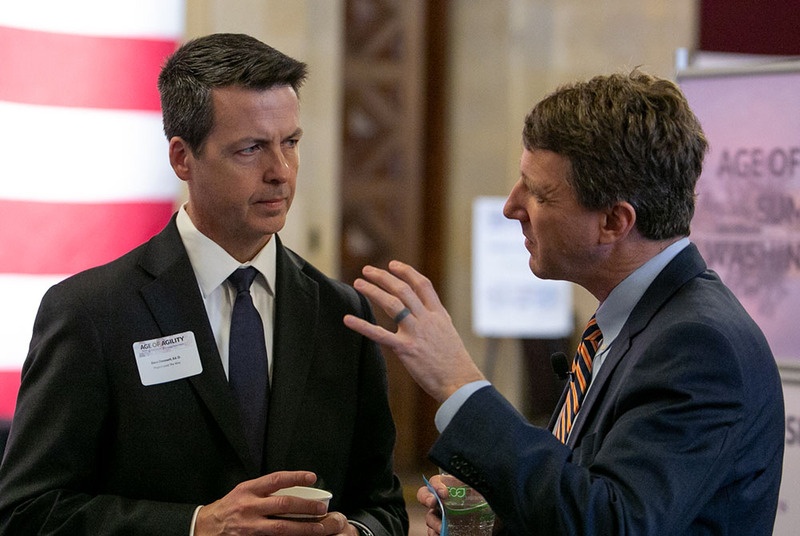 On January 24, 2019, America Succeeds and the U.S. Chamber of Commerce Foundation hosted the Age of Agility Summit Washington, D.C. at the U.S. Chamber of Commerce. 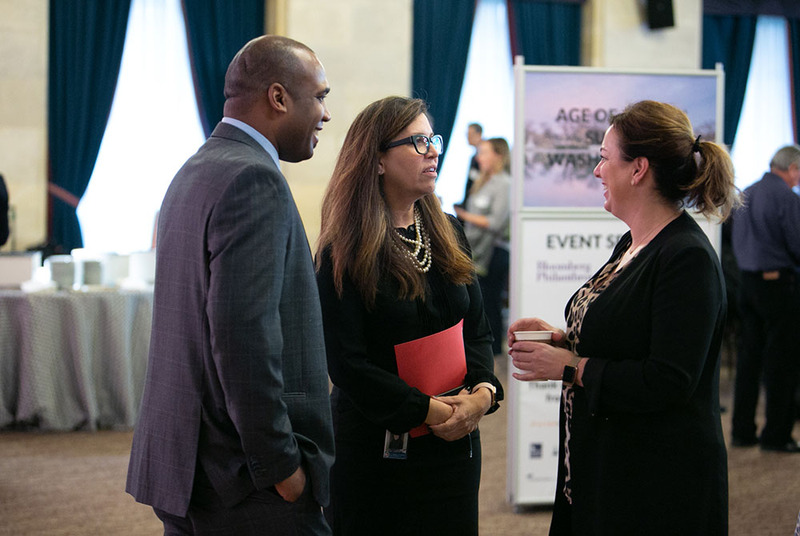 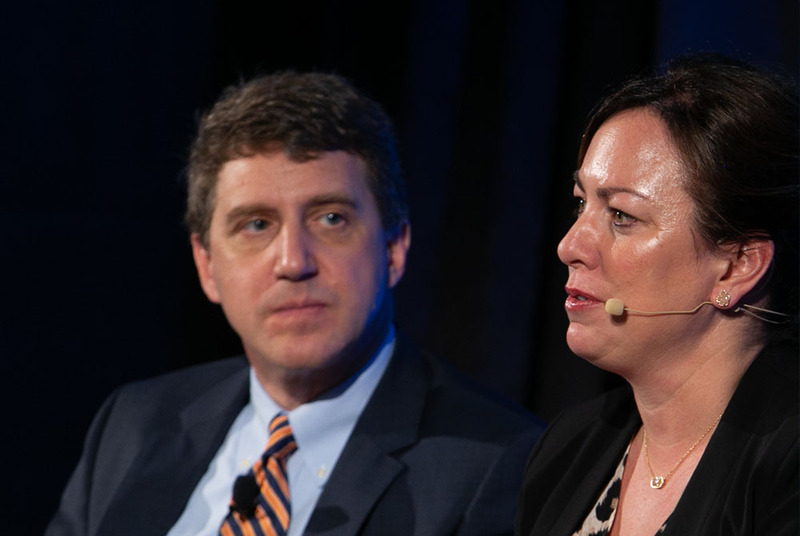 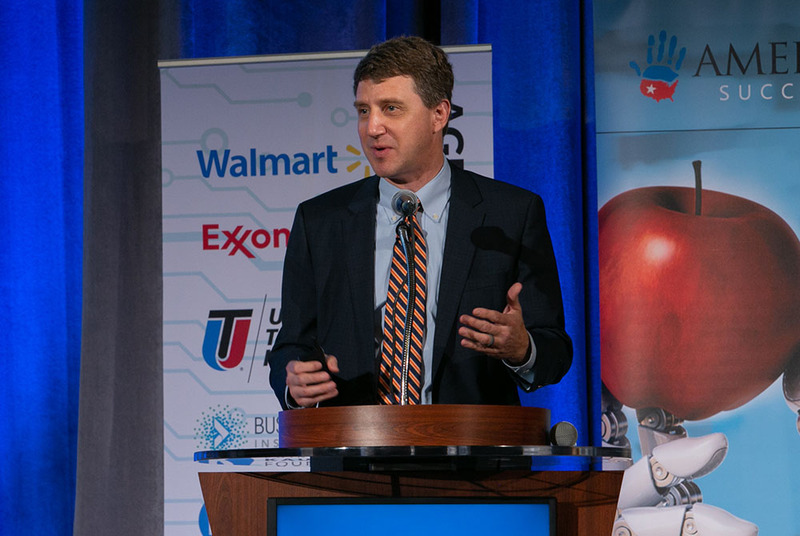 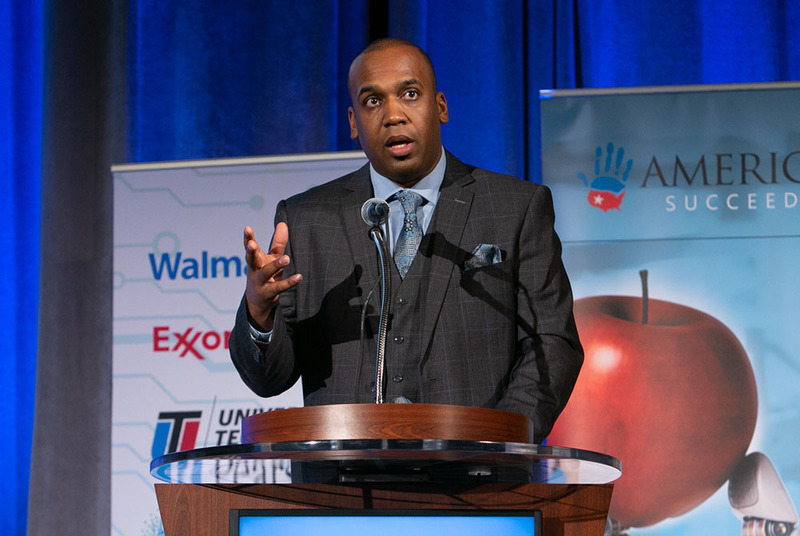 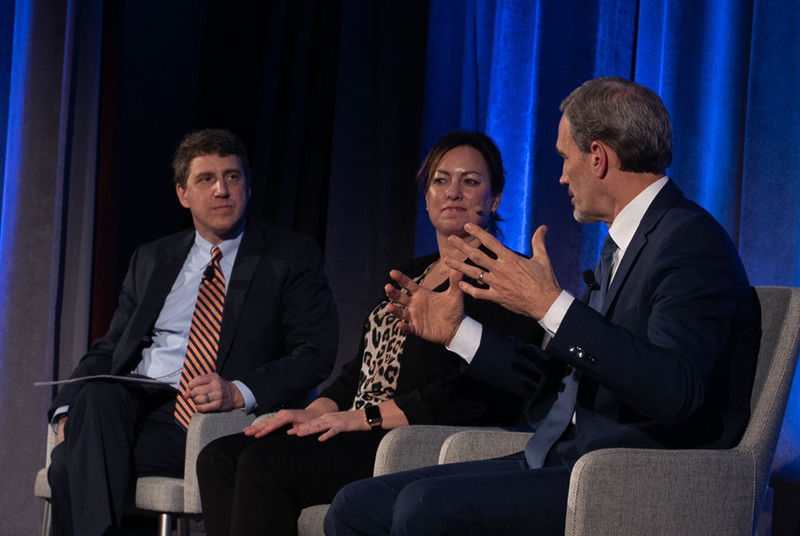 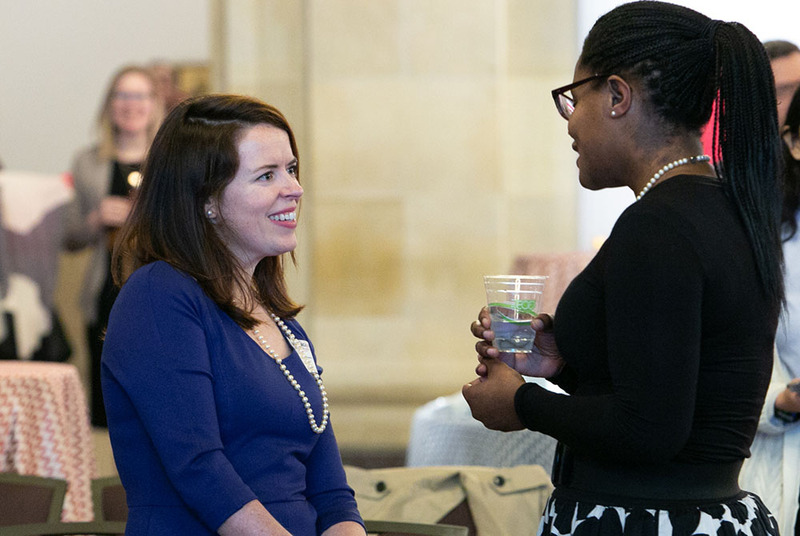 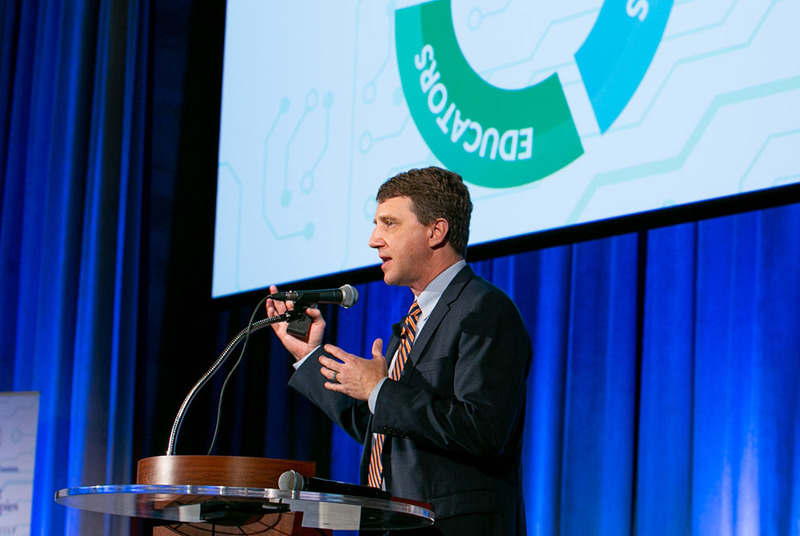 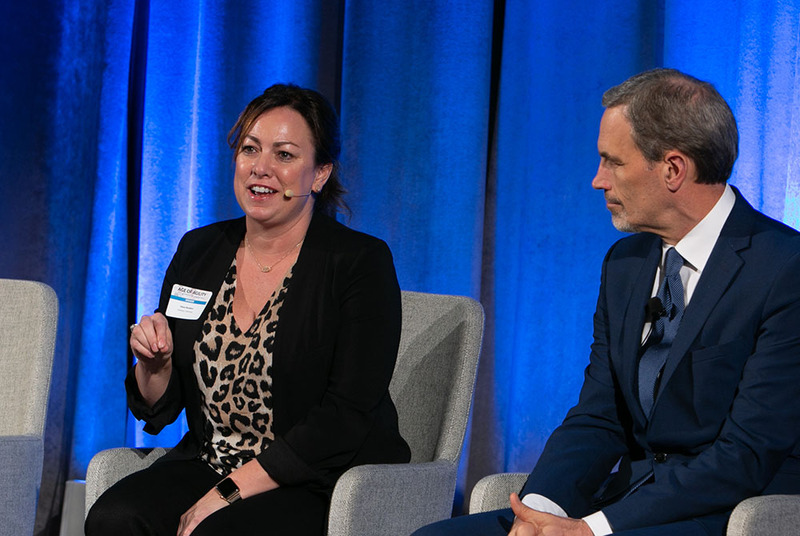 This event was the culmination of the Age of Agility National tour that convened business, education, and policy leaders to develop solutions for aligning education pathways to the future of work. 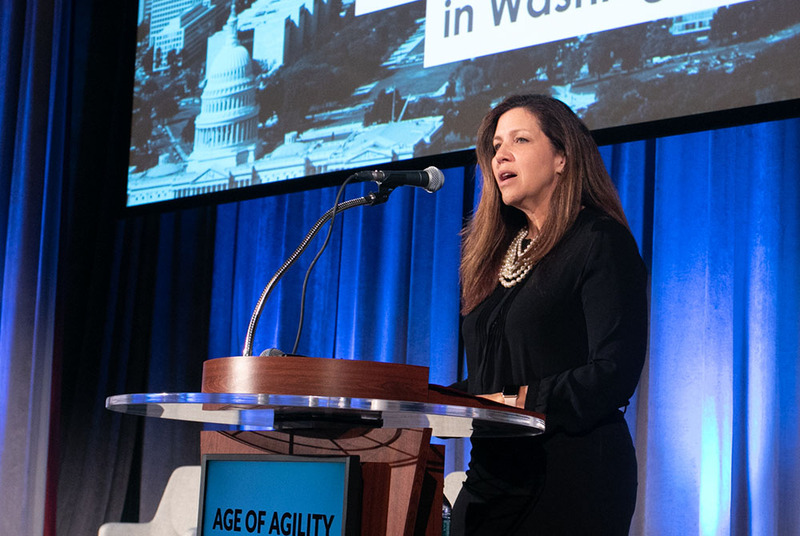 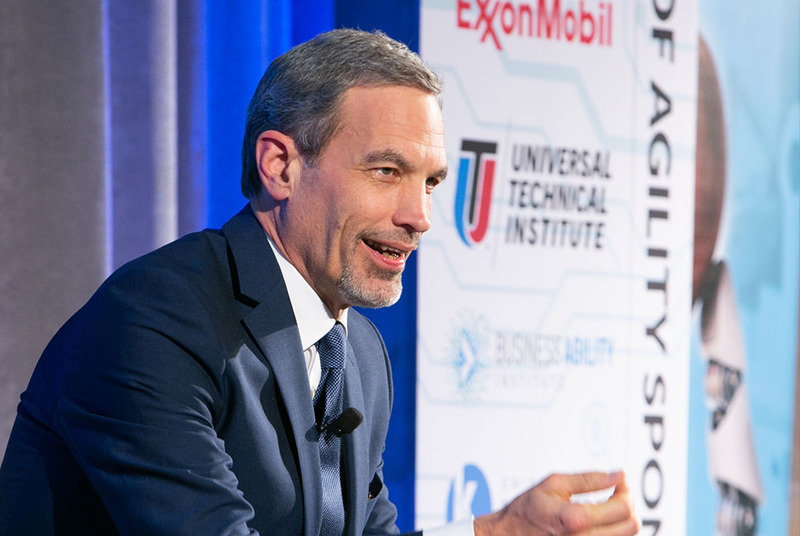 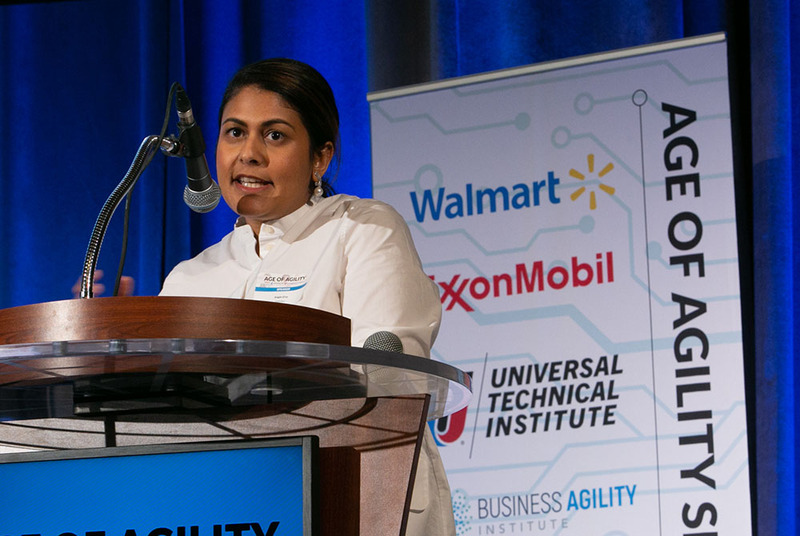 The Age of Agility National Tour brought together more than 1,200 stakeholders from across the country. 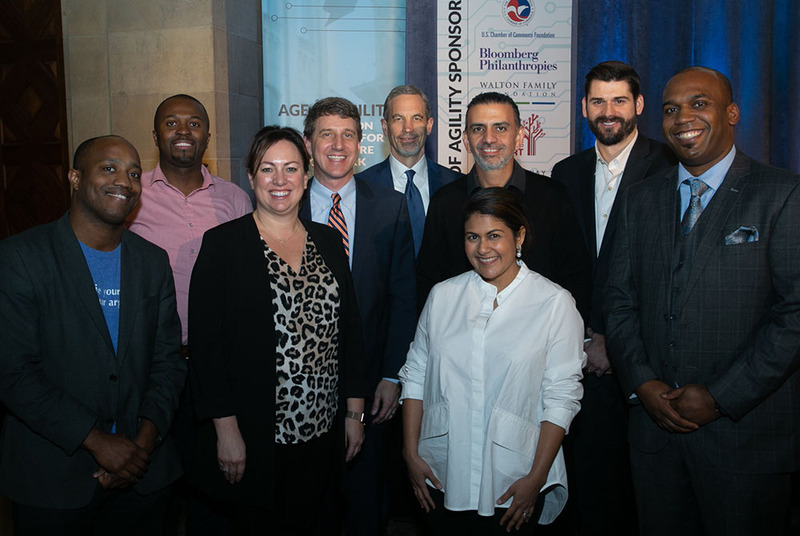 Collectively, these stakeholders represent the national movement of changemakers ready to confront the challenges and champion the solutions needed to make a systems-level impact on education. 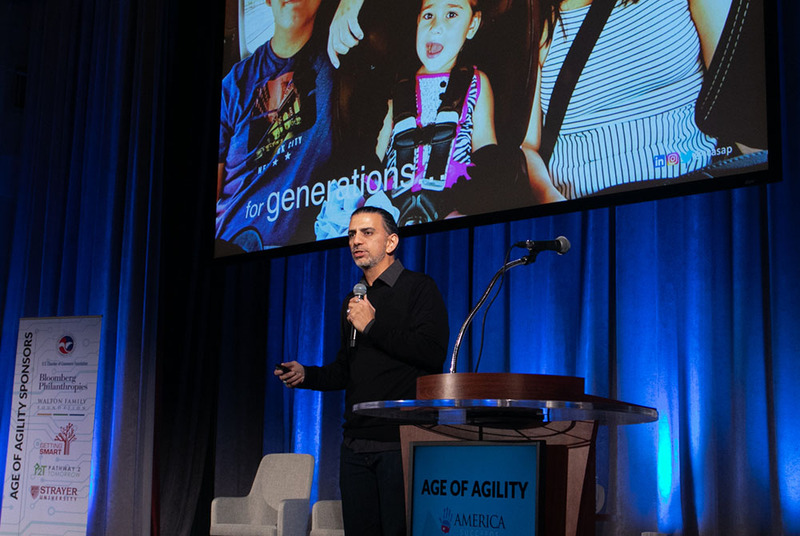 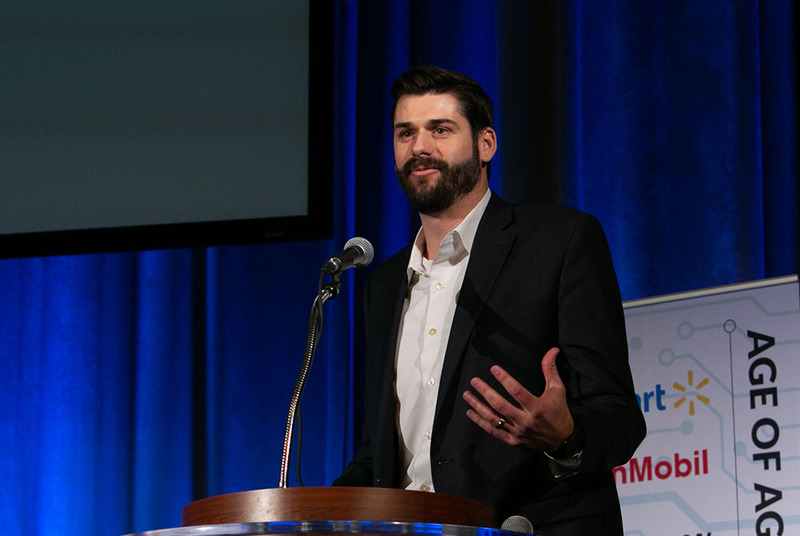 The Age of Agility Summit Washington, D.C. presented inspiring speakers with a new vision for our education system, showcased the “big ideas” we uncovered from across the national tour, and previewed where this movement is heading next. 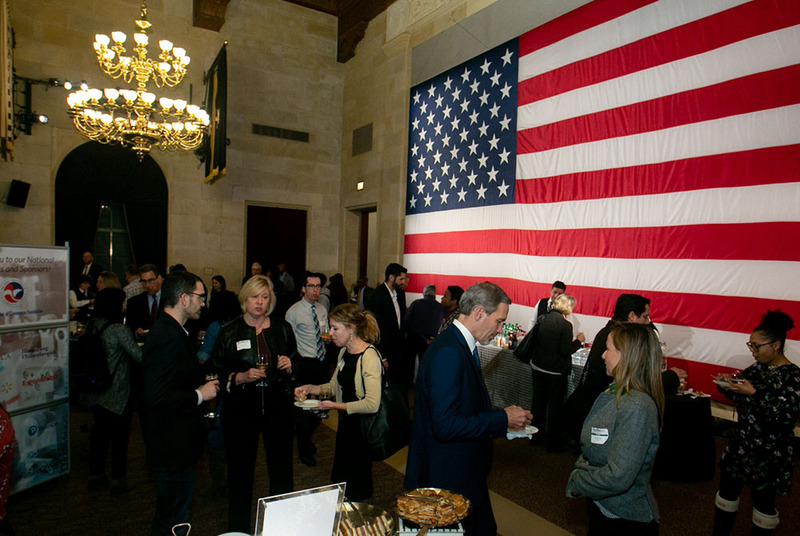 Photos provided by Ben Zweig of DC Event Photo.